If you are a horse lover you have no doubt heard or seen the epic movie War Horse by now. I saw it went it first came out at the theater. 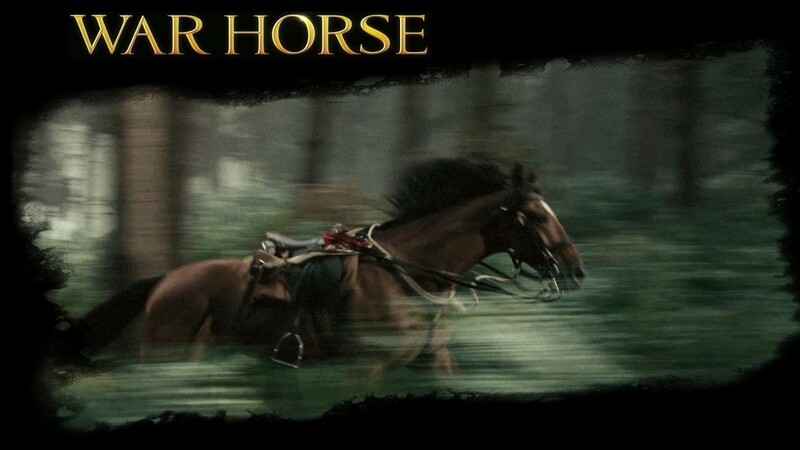 I already knew that the movie was based on the theatrical production on the same name and that on the stage they used life sized puppets of the horses that the actors could actually ride. I have an interesting story about my experience at the movie theater and I have added it after the videos of the behind the scenes of the filming of the movie War Horse. The videos are not narrated but raw footage of the filming of the movie. 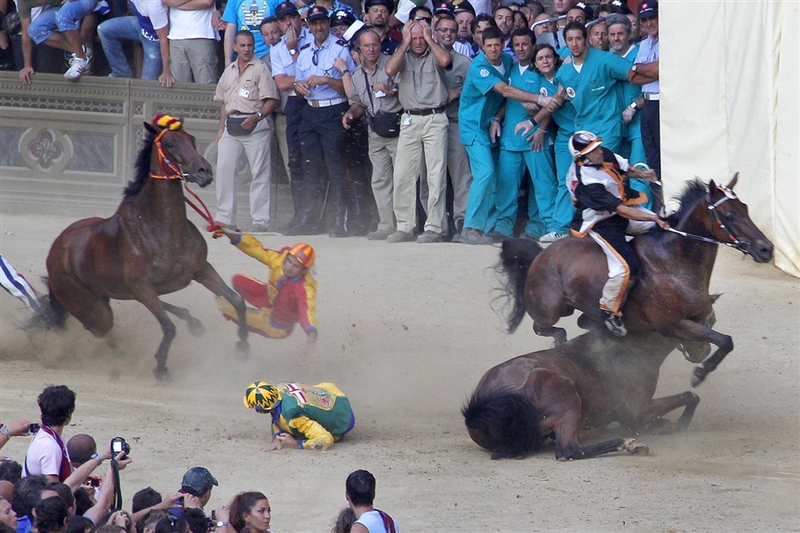 Now for some disturbing news, there is a lawsuit that mentions that a horse was killed during the filming of the movie. Here is a link to the lawsuit which was filed in 2013 – Former Humane official versus American Humane Society. That same lawsuit also lists and mentions that horses were killed during the making of the movie, the Hobbit, the HBO show, Luck and other movies and TV shows. The movie War Horse has elements of violence and tragedy. That being said, the movie going experience was very interesting, not for the movie but by the remarks and actions of my fellow movie goers. Let me share some of those memorable moments with you. Now keep in mind that the movie is about a war set in Europe. Before the movie even begins I notice a few families with very young children with them. I would say the kids were around the age of 3-4 years old, old enough to behave themselves at the movies but not old enough to see a war movie. When the movie begins I see some of the little ones covering their eyes and the parents’ remark that this is a violent movie. Well, duh, the title is WAR horse. After overhearing their other remarks, they thought they were taking their kids to see a cute horse movie, not a violent war movie with horses is part of the main plot. Next came the stupidest remark during the whole movie, from a guy sitting behind me. About 1/3 way through the movie he says, “why are they all taking with a foreign accent?” Hello, this is a movie about Britain going to war in Europe. This is the First World War, not the second one. Thankfully none of that took away from the actual enjoyment of the movie. It lived up to my expectations of it and more.